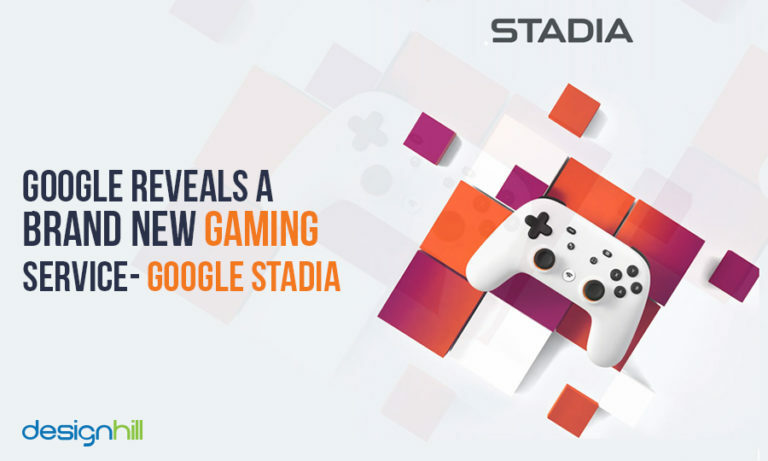 Google has entered the gaming world with its own game streaming service called Google Stadia. Google CEO, Sundar Pichai announced the service in the Games Developers Conference held in San Francisco in March, ’19. According to the company, the innovative gaming service will be launched this year. 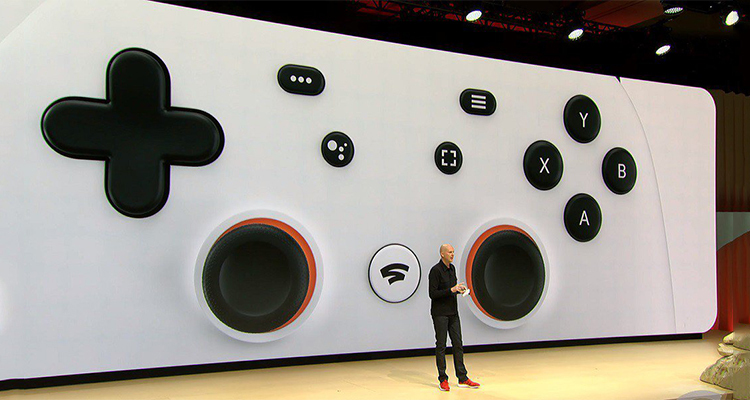 Google’s Stadia is a unique engineering piece in many ways and can potentially challenge the monopoly of the likes of PlayStation and Xbox. Stadia will be available to the users as open source technology. Its chief features include high definition, low latency video to devices such as phones and tablets, and high frame rate are unique. 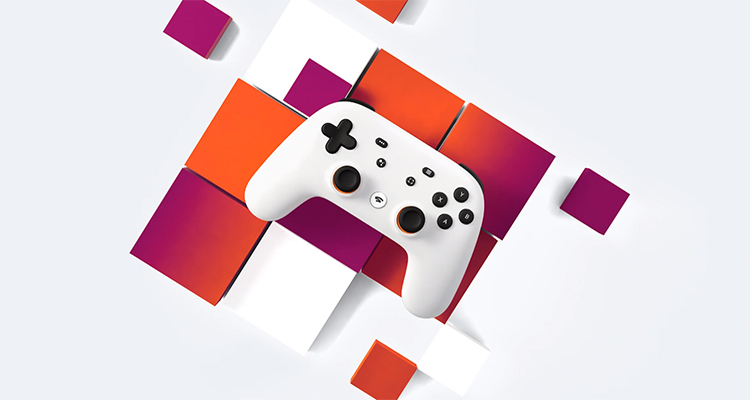 What makes Google Stadia stand out from other gaming services is that the users are not dependent on any device to play. They can play the games without using their expensive systems and hefty GPUs. The users need only a Chrome browser and an internet connection to use the gaming service. This means people can use Stadio on laptops, desktops, tablets, phones, and TVs. The service will work across all such platforms. This means that you do not need to buy any box or hook up to your TV. Now, Stadia will allow you to use this gaming service via the internet as the games will be run directly from a data center. The center will stream the games to you through your internet connection. In the initial phase, Stadia will be supporting 4K at 60fps. It will also support HDR and surround sound. The company has plans to enhance the support further to 8K 120fps in the future. Looking For A Gaming Logo Design? 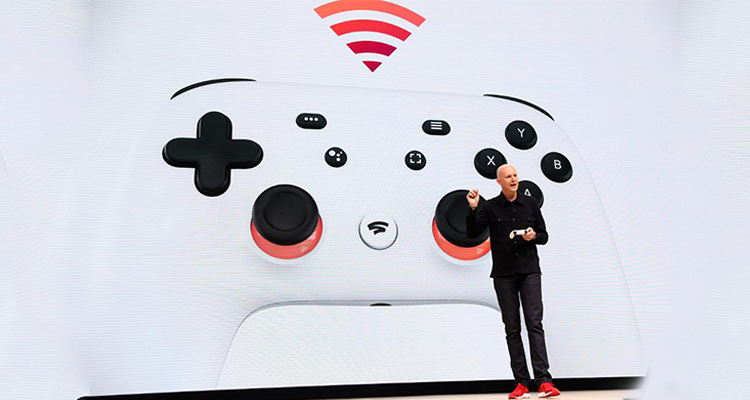 The company also will provide a dedicated Google Stadia controller. But the users will be able to use their existing third-party controllers and even mouse and keyboard to play the games. The controller pad has a microphone and built-in Wi-Fi. Additionally, it has some dedicated buttons that let you steam games to YouTube. You can open Google Assistant also with these buttons. What the service practically means is that the users can now play AAA games on Stadia on their downstairs TV. They can play it on their mid-range Android or laptop that runs Google Chrome and Linux. People will now realize their long cherished dream of indulging in the gaming in this way. Think of Detroit: Become Human. Have you thought how the characters from real life would fit in Detroit: Become Human? ‘Stadia’ is the world’s first cloud-native gaming service. Cloud-net is used for building and running applications by exploiting the cloud computing delivery model. The gaming service is a Linux one. Stadia will use open-source software so that the game development community can collaborate and innovate for improvement of technology. It seems that ‘Stadia’ is more like an easily accessible Playstation Now version. It also looks a more fancy approach to gaming. 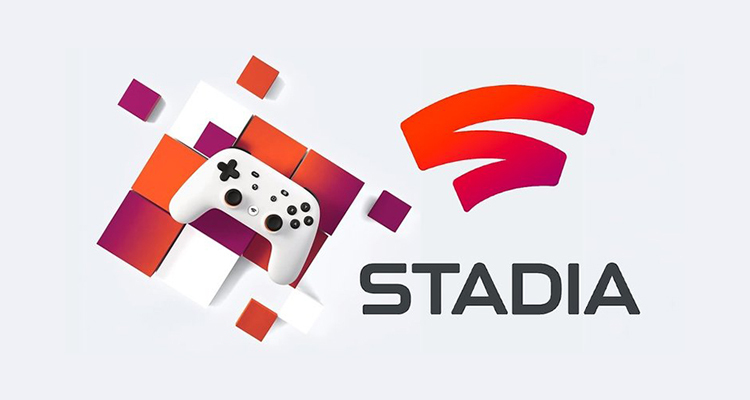 When it comes to comparing Google Stadia with other gaming platforms, we can say that it is still an underdog. While Google already has a huge mobile gaming platform, which is with Android, the tech giant stands nowhere in the market of desktop gaming. It has no convincing and big background in desktop gaming, though they have something to show up on PC virtual reality. Talking about the competitors, the high position brands here are Microsoft or Valve. However, we have to mention that Google does have some kind of presence with YouTube Gaming. Now with Stadia, the users will be able to instantly switch from YouTube to Stadia by clicking a ‘Play Now’ button without any need to download anything. This entire process, according to Google, will take only five seconds. Google wants the gamers to switch from heavy Windows PCs to lightweight onboard computer systems. This lets the users play games across all of their devices, which could prove to be a game-changing service. Stadia will be launched this year in the US, Canada, UK and “most of” Europe. 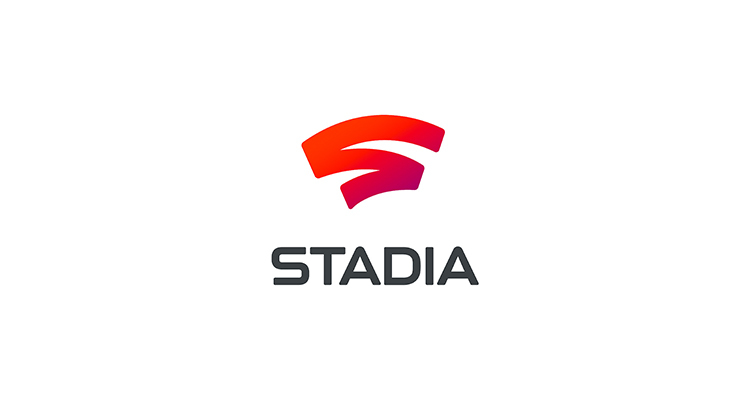 Though the logo design for Stadia is already out in the market, Google has not revealed anything on the pricing front. The company has said that it will come with more details later.